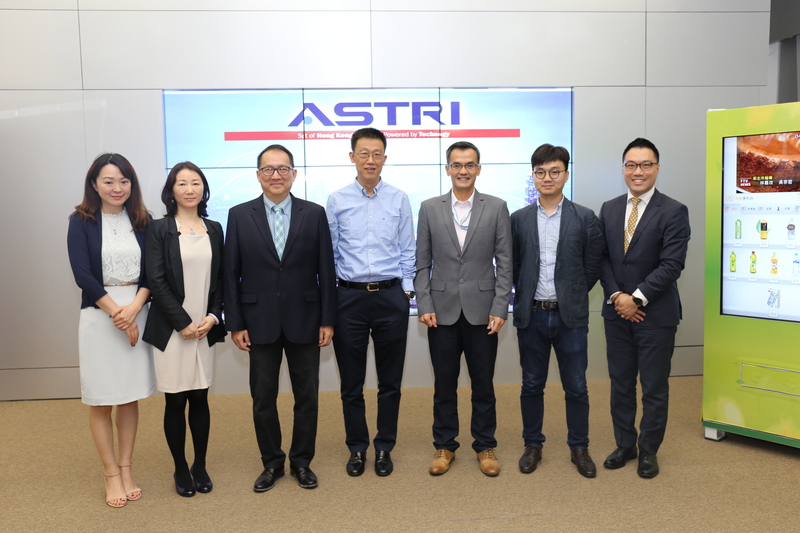 A group of senior executives from the Lenovo Group led by its Senior Vice President Mr George He visited ASTRI today (May 16, 2018) to learn about the R&D development and achievements of ASTRI. 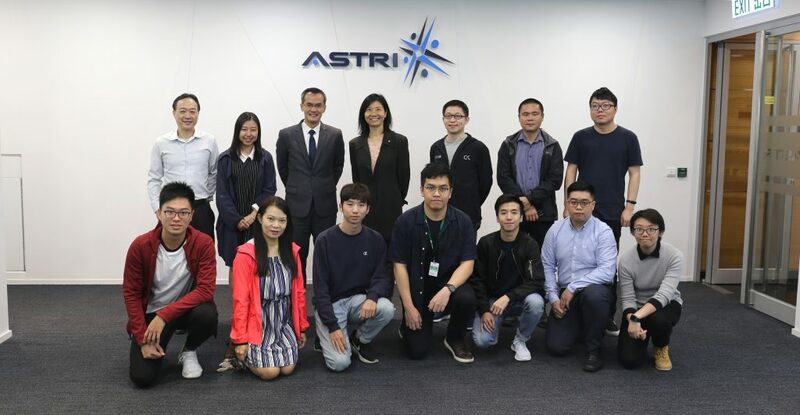 The group met with ASTRI’s Mr Hugh Chow, Chief Executive Officer, and Dr Justin Chuang, Vice President (Next Generation Network), and Ms Eunice Cheng, Director of Public Affairs, to share experience and exchange views in the technological development. 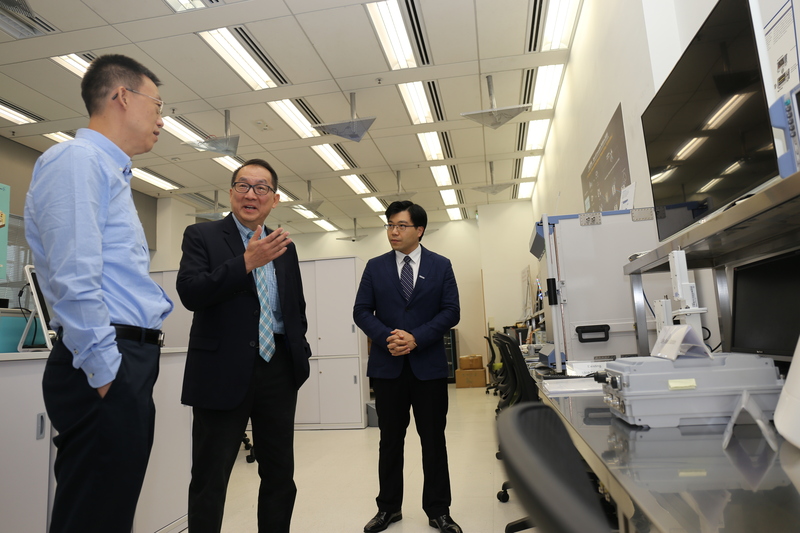 During the visit, Dr Justin Chuang introduced ASTRI’s next generation network technology to the group. 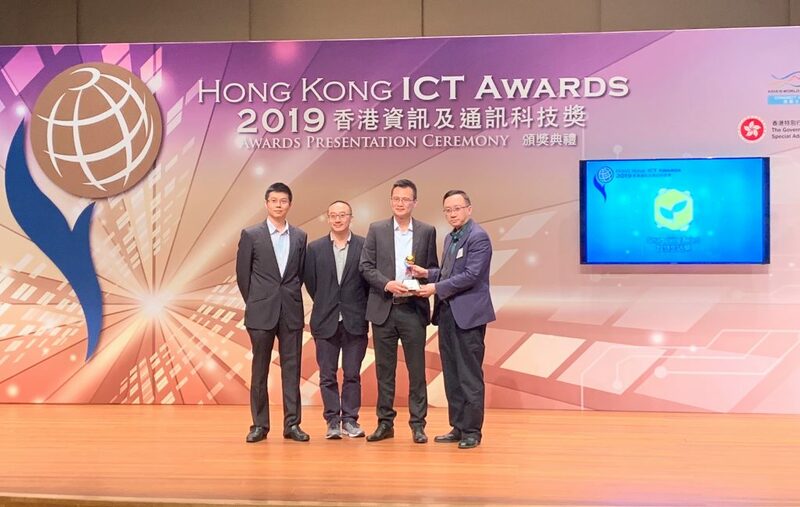 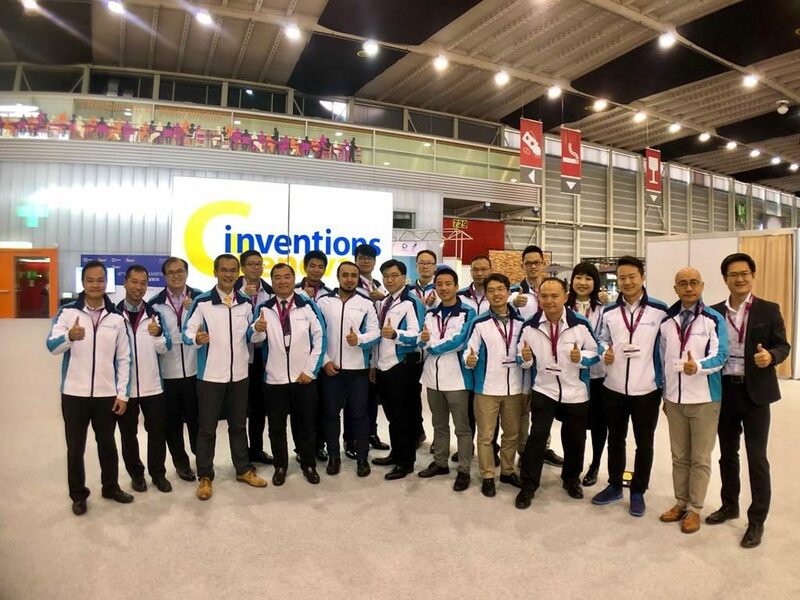 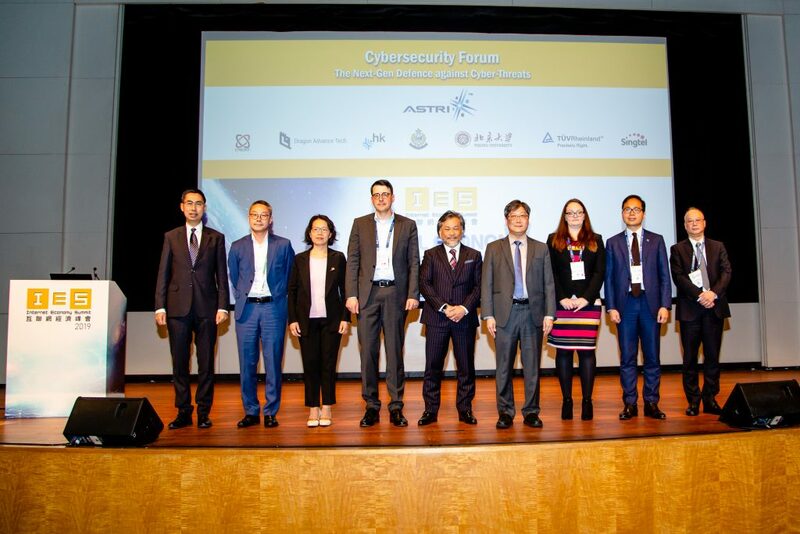 They were also presented a series of R&D technologies demonstrated in the “Smart City Innovation Center”, including Naked-eye 3D Display Technology, Palmprint Fusion Biometric Access Control System, Connected Cars, and Smart Pole…etc.